SAMARITAN’s B.E.S.T. | SAMARITAN INTERNATIONAL e.V. Home > About us > SAMARITAN’s B.E.S.T. Special achievements deserve to receive special appreciation! That’s why we have established annual awards to honour extraordinary projects of Samaritan organisations. They should, while considering current European debates, increase quality of life, solidarity and welfare of the general public. Depending on the projects’ aims, two prizes will be awarded: SAMARITAN’s B.E.S.T. 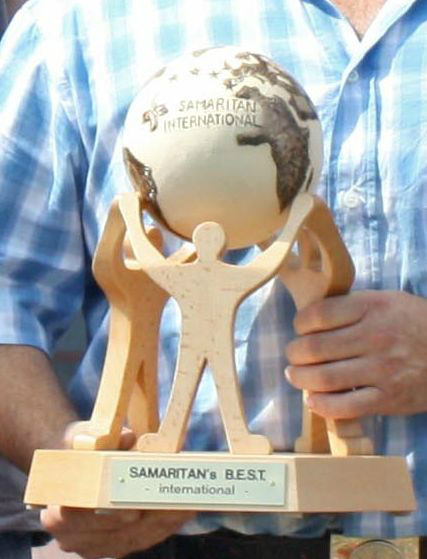 international (Borderless Extraordinary Samaritan Team) will be awarded for projects that demonstrate and foster international cooperation and SAMARITAN’s B.E.S.T. local will focus on projects that have a direct and local positive impact. The SAMARITAN’s B.E.S.T. 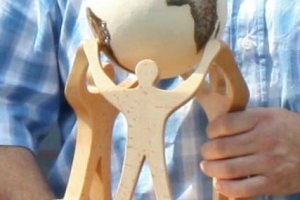 award ceremony took place for the first time during the SAMARITAN Forum on August 22 in Berlin. The next award ceremony will take place at the SAMARITAN Forum 2015, hosted by WK in Bolzano, South Tyrol, Italy.